In a market with limited options where people prefer spending a ridiculously high amount getting nothing in return other than resale, it’s pretty difficult for any newcomer to penetrate the market, with parameters such as features and performance on the menu. However the FAW Carrier has been steadily building its name, and has become a regular sight on roads. 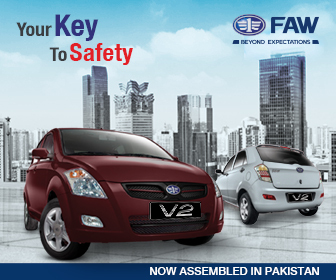 Related: Is FAW Carrier Worth to Spend the Money On? With its superior quality and high performance the FAW Carrier is becoming a trusted choice for individual customers as well as commercial and large-scale fleet operators. 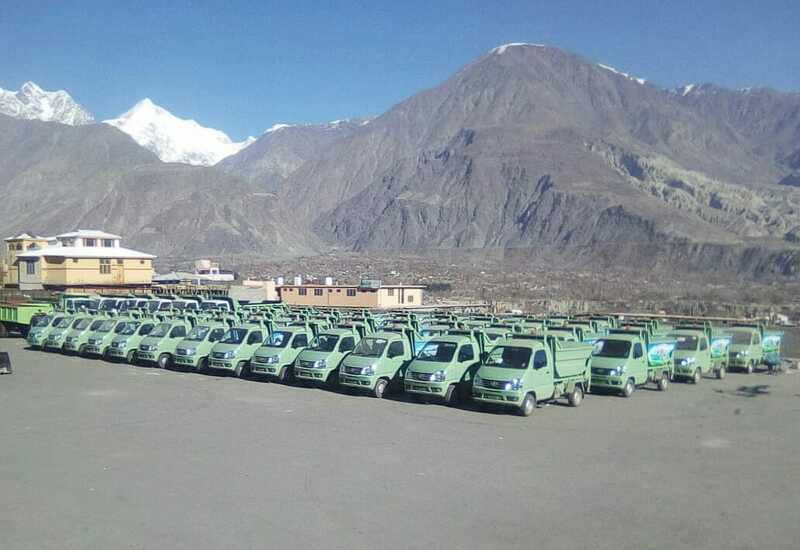 The latest feather in the cap for FAW Carrier is the delivery of 55 units to Gilgit Waste Management Company. These units will be used to carry out a wide variety of waste management activities in the region. 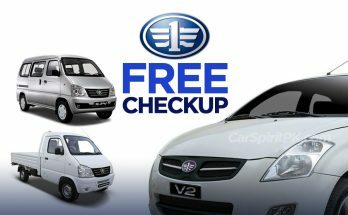 This affirms the fact that FAW Carrier has now become a trusted choice in the commercial vehicle market. 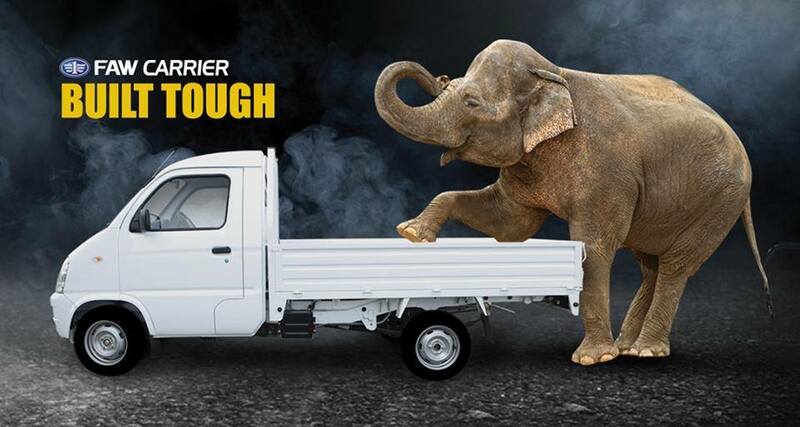 The Carrier offers better driver convenience, enhanced loading capacity and a powerful engine that ensures optimum performance and peace of mind for the commercial vehicle owners. 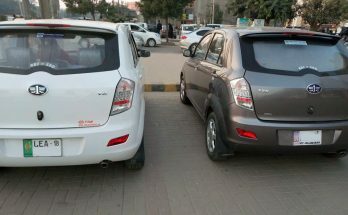 FAW Carrier comes equipped with a Euro-IV emission compliant 1.0 liter (970cc) Efi petrol engine that’s capable of producing an impressive 60hp and 84Nm of torque, mated to a 5-speed manual transmission. The Carrier comes equipped with RPM meter, trip meter, front fog lamps, heater, disc brakes, 3-point seatbelts and AM/ FM Radio with USB input. 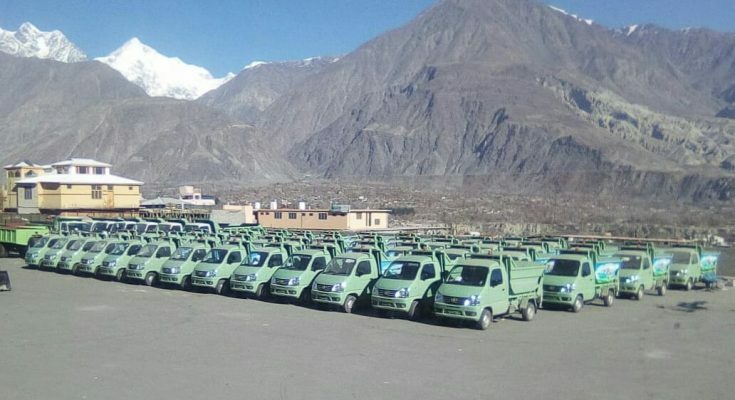 Catering to different requirements, the FAW Carrier comes available in three variants– standard, flatbed and deck-less, and is backed by a 3 years/ 60,000km warranty (whichever occurs first).